Ikea is a destination for everyone who wants to simplify the process of decorating a home. Offering modern, ready-to-assemble furniture, Ikea proves that spaces can be functional and affordable. But sometimes you’re left wanting more: furniture that’s adaptable, creative, and most important, in line with your taste. Reinventing Ikea shows you how. 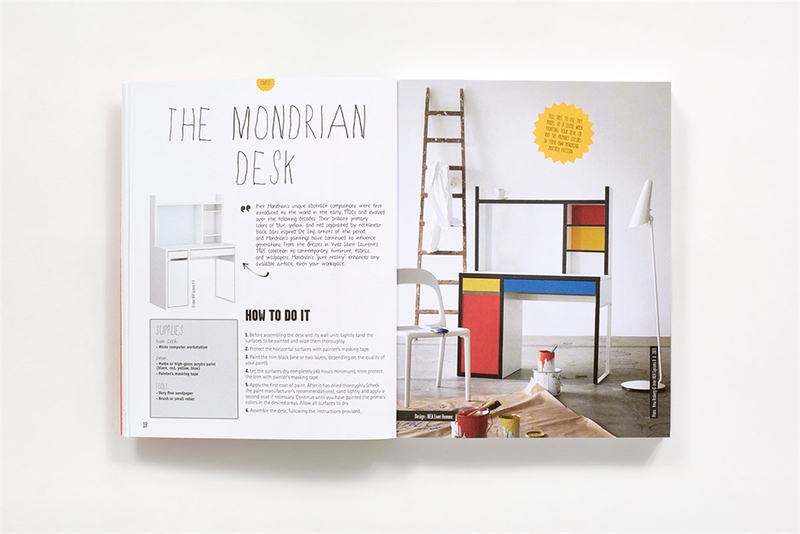 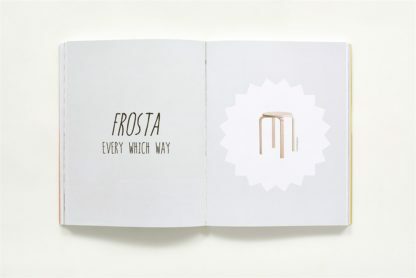 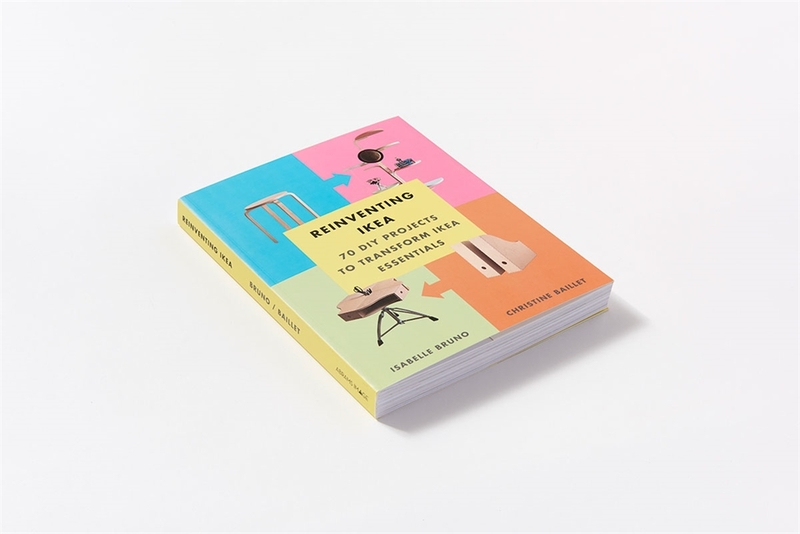 The book features 70 customization projects conceived from popular Ikea products. 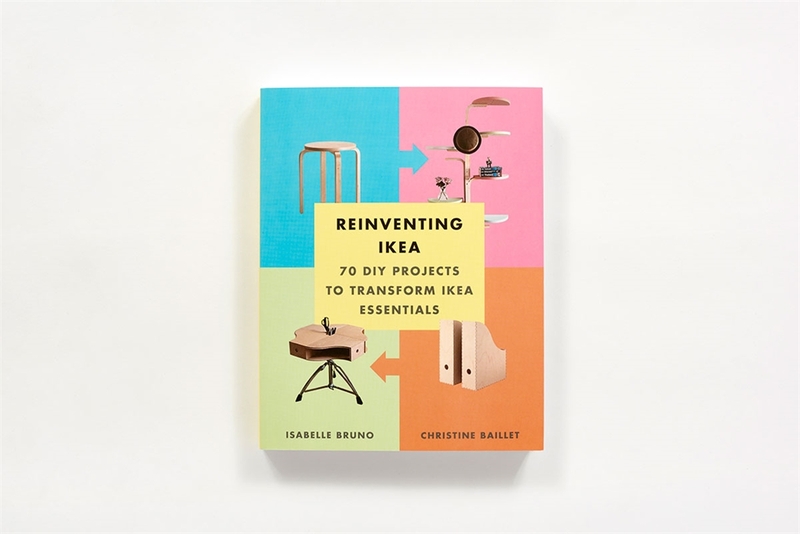 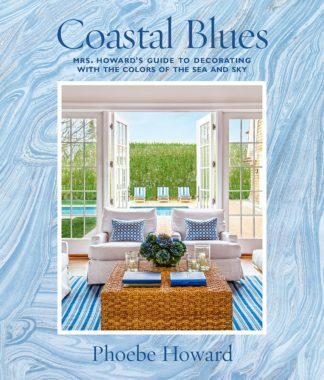 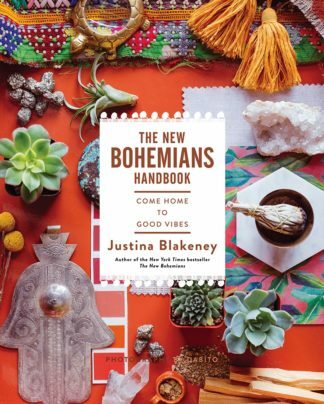 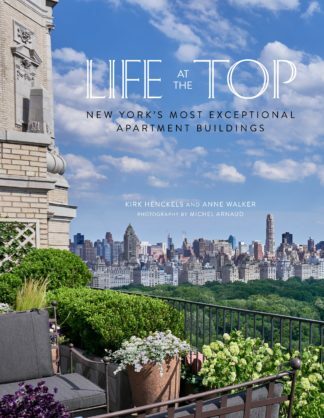 Authors Isabelle Bruno and Christine Baillet share the best DIY projects for every room in your home – from the bedroom to the kitchen, the living room to the office. 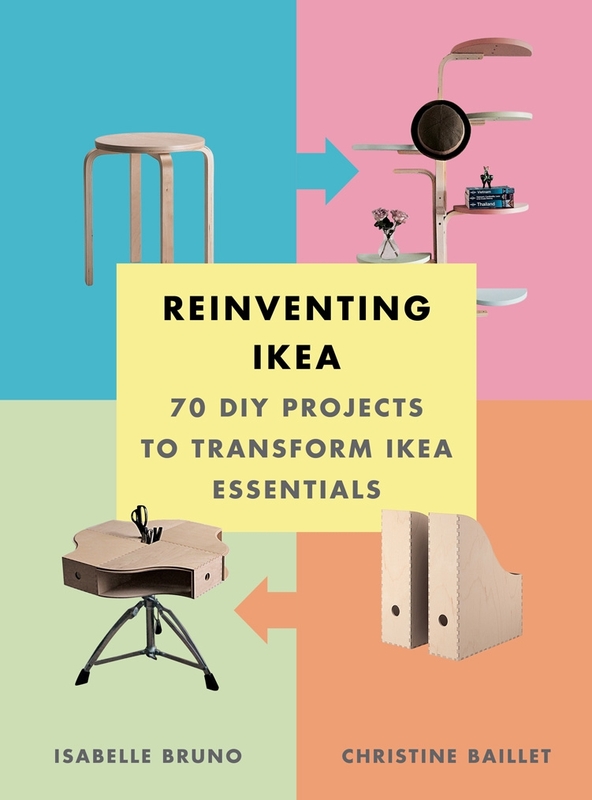 Organized by four levels of difficulty (easy, intermediate, advanced, and expert), the projects are perfect for anyone interested in quick crafts – like a cake stand – or more involved – like constructing a kitchen island or a Mondrian-inspired desk. 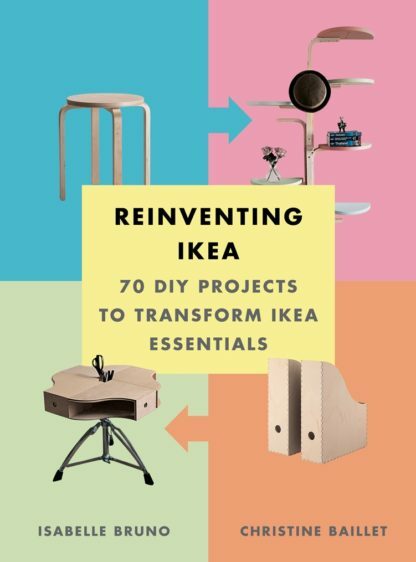 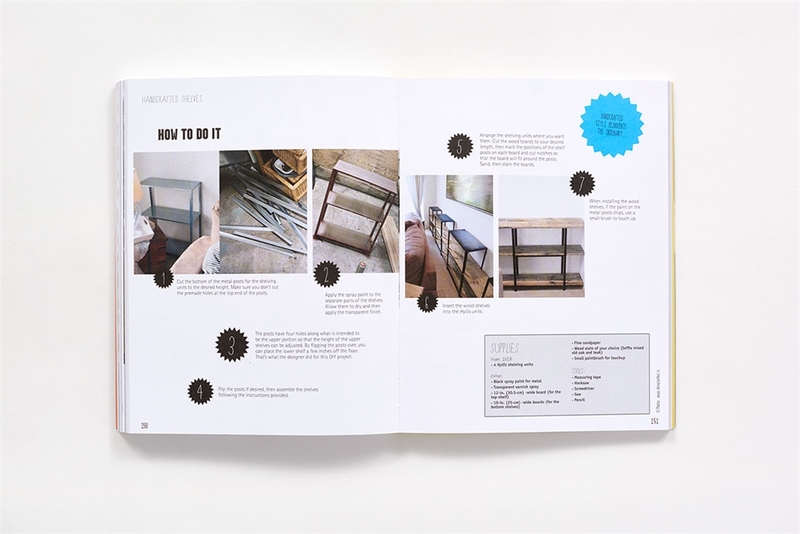 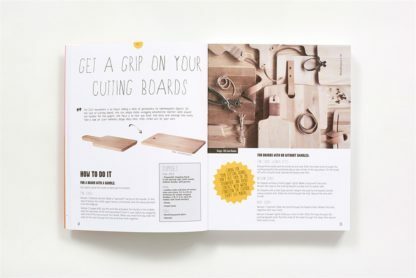 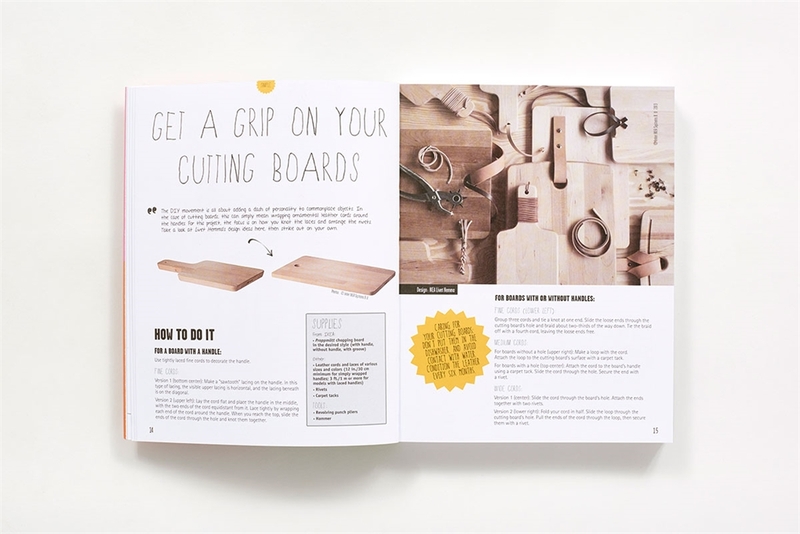 With a complete list of the materials needed and easy to follow step-by-step instructions and photographs, Reinventing Ikea is the essential guide to personalizing your home with Ikea furniture. 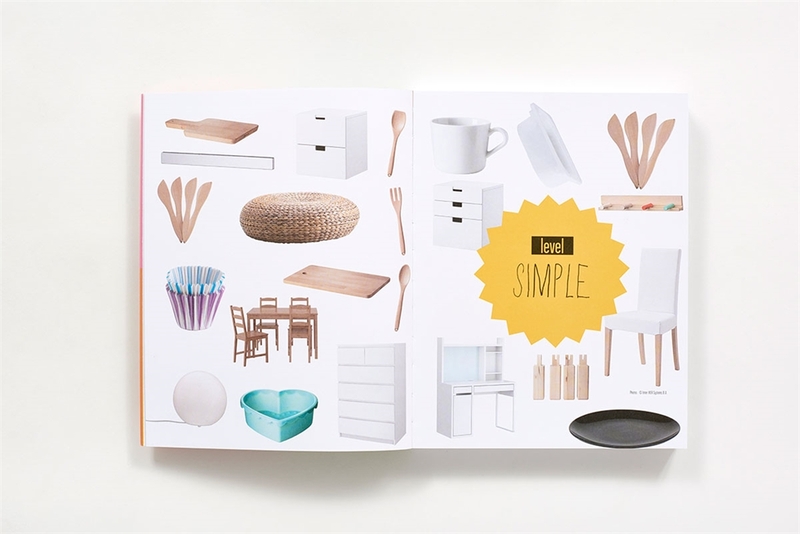 Isabelle Bruno is the co-author of several books on home and decoration. She writes for blogs, including Deco.fr, Saint-Maclou, and LiliBricole. 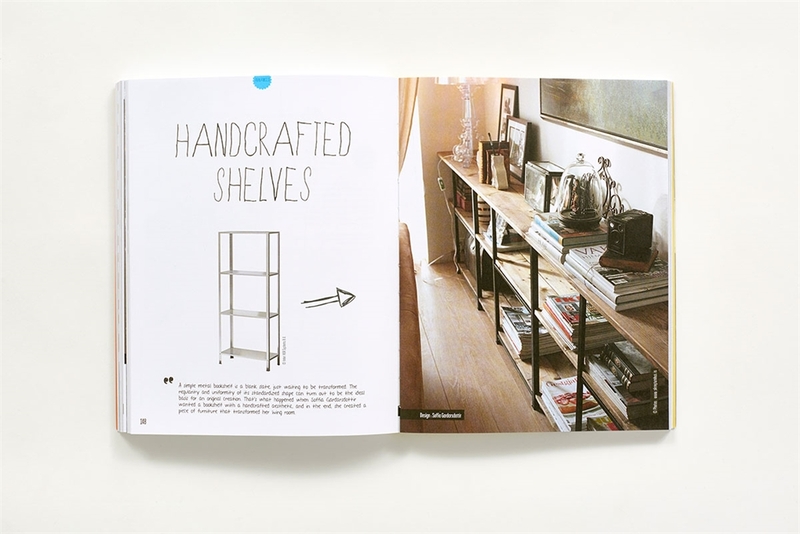 Christine Baillet is a writer focused on decoration and design.